 First Light’s headquarters are located at 716 Water Street, Centre for Arts and Creativity is located at 42 Bannerman Street, and Childcare Centre is located at 97 Elizabeth Avenue. All three locations are in St. John’s, Newfoundland and Labrador. Generally, it is permissible to record/photograph; however, as a courtesy, you must ask the supervising facilitator and/or guest facilitator, as well as attendees. Additionally, please note that certain ceremonies and certain songs do not permit recording/photographing of any kind.